a. The act or fact of living up to Scrum principles and values. b. The act or fact of adopting Scrum to thrive on challenging markets. 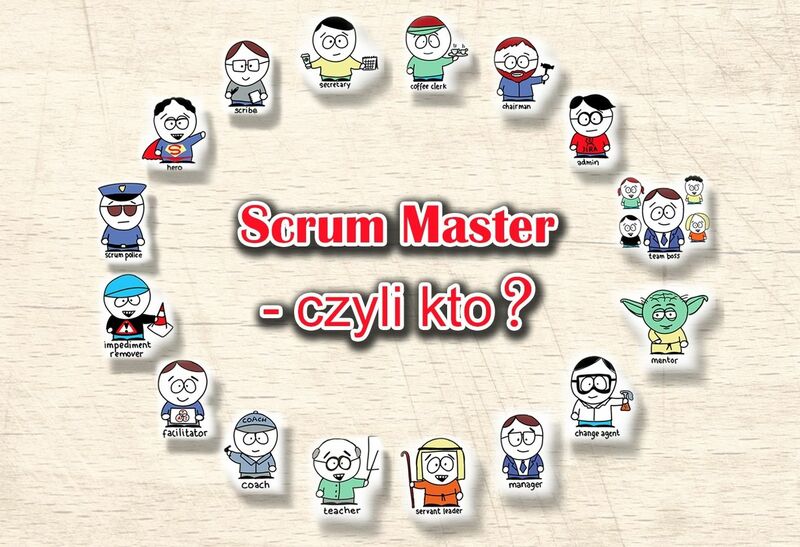 c. The act or fact of gaining skills and knowledge necessary to become successful with Scrum. If you're a Scrum practitioner (a scrummer) – either a Developer or a Product Owner or a Scrum Master – you know Scrum is difficult and hard work. You need to be tough and disciplined. And you need a nudge. That's why we called this group Scrumvival (as in "survival"). 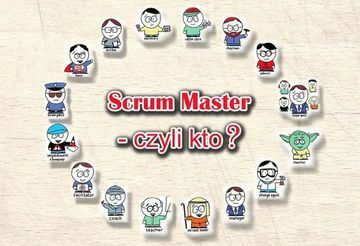 Scrumvival was born to let you – the Scrummers – meet and discuss real life Scrum sh*t. You know - challenges, practices, techniques, dos and don'ts - real Scrum stuff.